Bristol-based ‘guerrilla’ PR agency OggaDoon’s creative content manager Emily Perkins has been promoted to associate director less than two years after joining the firm. 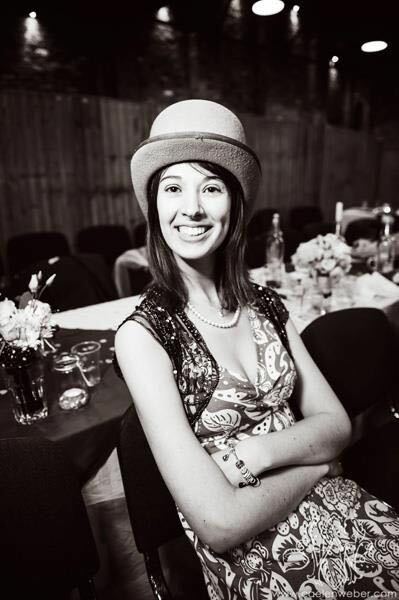 Emily, pictured, has contributed strategic insight and expertise by speaking at a variety of events in the region, including OiConf, Bath Digital Festival and DBM. In her new role she will lead the business strategically and empower the OggaDoon team. Prior to joining OggaDoon, Emily was a copywriter and then senior communications executive leading all PR and social media activity at consumer electronics firm Kondor. OggaDoon founder and CEO Caroline Macdonald said: “Time and time again, clients have sung praise for Emily, expressing a surprise and deep gratitude for her ‘generosity and openness’. In addition to her role at OggaDoon, Emily has written and had published seven historical fiction novels and novellas.